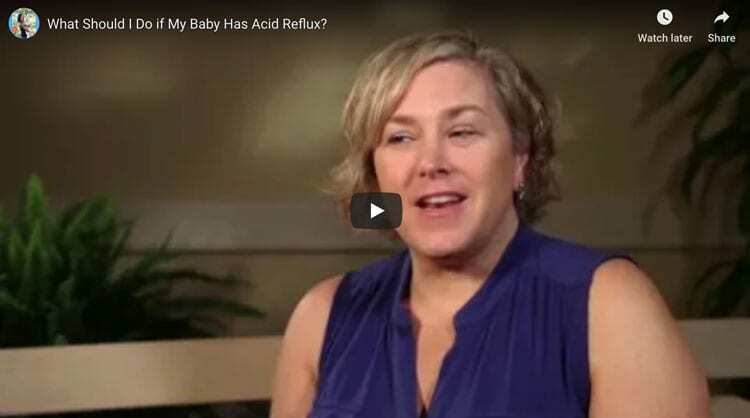 Home Healthy BabiesNewborn Care	What should I do if my baby has acid reflux? What’s the difference between all of the variations of term? Full term? Preterm? 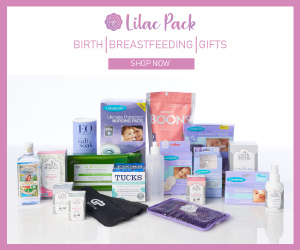 Late preterm?